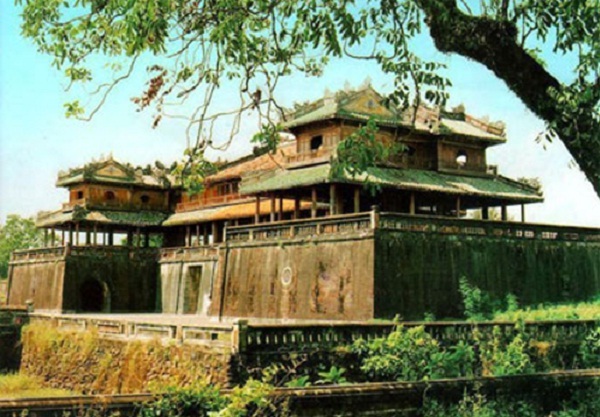 Hue is not only known as the poetic and beautiful city of Vietnam, but also the old capital of this country for approximately 400 years. 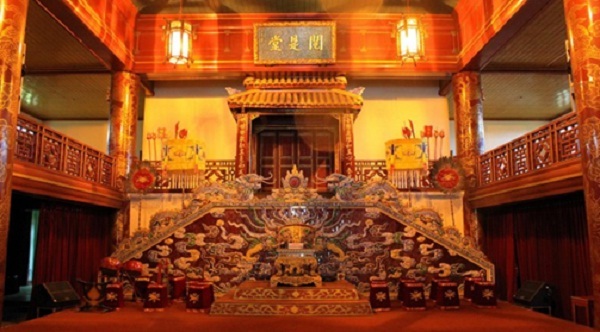 The Citadel Complex of Hue is among the most important relics that reflex this period of history. It is now a famous tourist attraction which has been recognized by the UNESCO as a World Heritage Site. 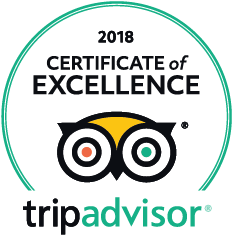 The first stop-over is the exterior circle, the Kinh Thanh Hue. It was the border of the old capital city, protecting the city and its resident in the past and making the border of this architectural complex now. 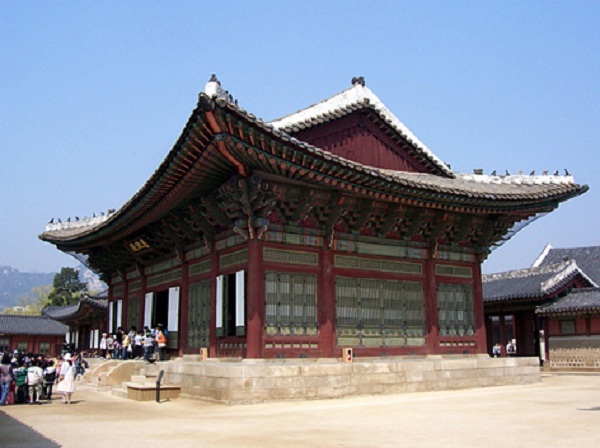 It consists of square-shaped wall system and nearly 140 small and large constructions like bastions and gates. The walls are about 6 meters high, 21 meters thick and almost 10 kilometers in circumference. There are 24 bastions for defensive purpose and 10 gates for entrance. The citadel is now covered with mosses, but it still maintains original and intact. 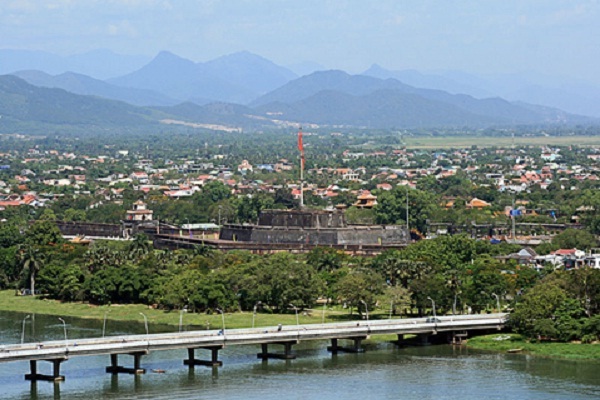 Passing through Hoang Thanh, our final destination is Tu Cam Thanh, the place where daily activities of the Emperor and his family take place. Tu Cam Thanh is a complex of about 50 constructions of different sizes such as: Can Chanh Palace (the place for daily working of Emperors), Can Thanh (Emperors’ private palace), Khon Thai Residence (Queens’ private apartment), Duyet Thi Duong house (royal theatre), Thuong Thien (the kitchen for the Emperors’ food), Thai Binh Lau (Emperors’ reading room)… It is bordered by brick walls with 7 gates for entrance and exit, with Dai Cung Mon in the front side, only reserved for the Kings. 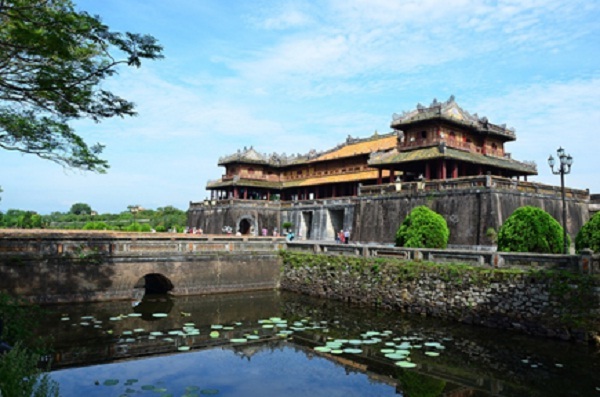 With hundreds of buildings, palaces and other constructions, and kilometers of ramparts, all of which are of great cultural and historical value, the Citadel Complex of Hue is a great landscape and architectural site. 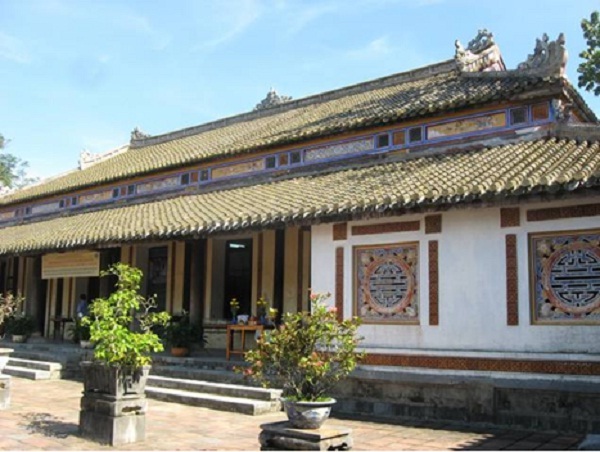 If you ever come to Hue and visit this historical site, you will surely fall in love with this the traditional and classical side of Vietnam. 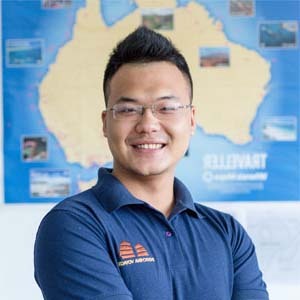 Having pretty much the same geographical location, different countries of the Mekong area has different culture, and different stories behind their past. You should visit other historical sites of other countries as well to have a wider view on this area’s culture and history.